thanks for stopping by! don’t forget to follow along on instagram, twitter & facebook for daily updates. What a gorgeous look! 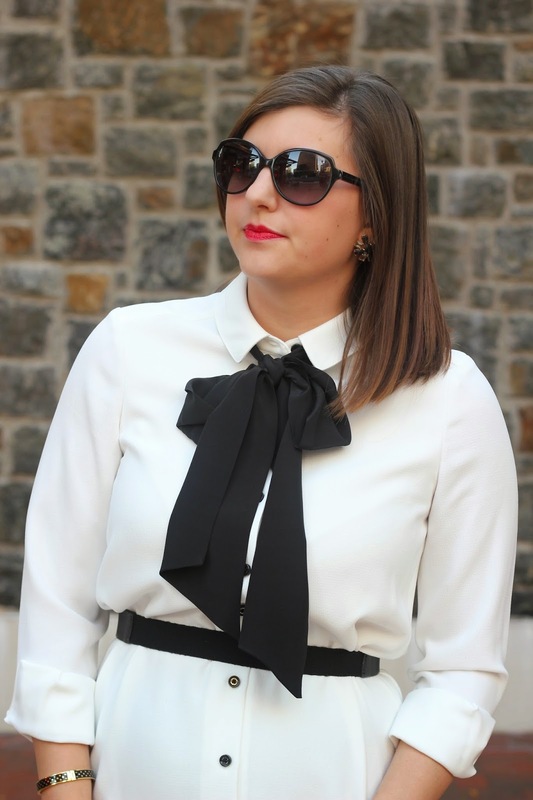 I love this classic, polished black&white ensemble! BETH!!!! I FLIPPIN LOVE THIS!!!!!!! HOW GORGEOUS IS THAT KATE SPADE DRESS!! WOWIE!!!! I think it makes for a beautiful holiday look! So unexpected and unique! I'm always a fan of black and white. I love all the details! You look fabulous! I am in love with this look! It is too fab! Those tights and the jacket are GORGEOUS! I love the whole look!